Villa Sunny is a 2-storey pet-friendly property located in the peaceful countryside of Almancil. 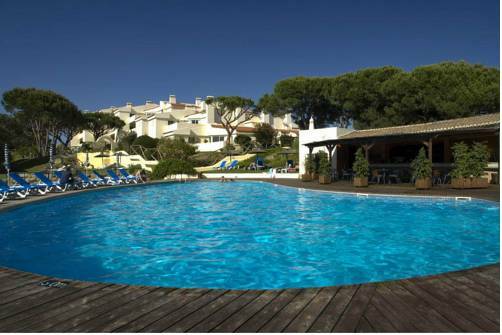 It offers an outdoor swimming pool surrounded by lush vegetation, a 5-minute drive from Quinta do Lago. 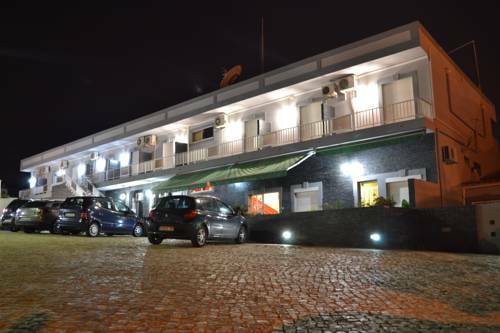 Guesthouse RSA is located in Almancil, just a 15-minute drive from Faro International Airport. 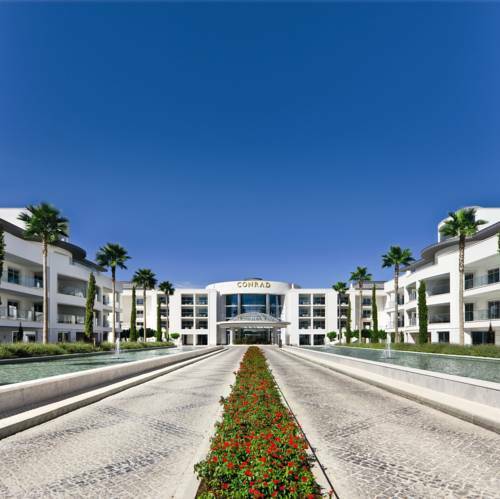 It offers a restaurant on site and free Wi-Fi in public areas, 11 km from Vilamoura. The A Floresta do José apartments are situated near the beautiful long beaches of the Algarve and the best golf courses in Europe. It offers fully furnished apartments with kitchens and free Wi-Fi. An old farmhouse, modernised in a comfortable holiday house with private swimming pool near Almancil in the Algarve. 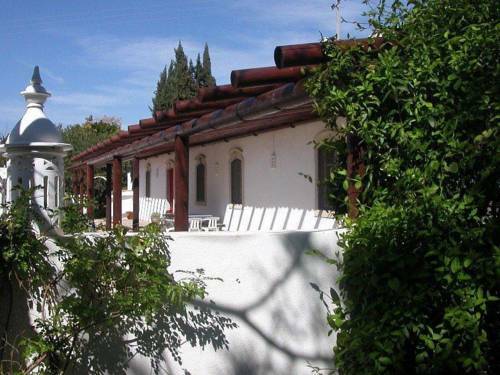 The property is set amidst the scenery of green hills cultivated with olives and vines. This romantic hideaway is situated between Vilamoura and Quinta do Lago and has a well-maintained garden with a swimming pool. The spacious suites are decorated in a colonial style and have sea or beach themes. Quinta do Lago is the 'Beverly Hills' of the Algarve, very close to the beach. 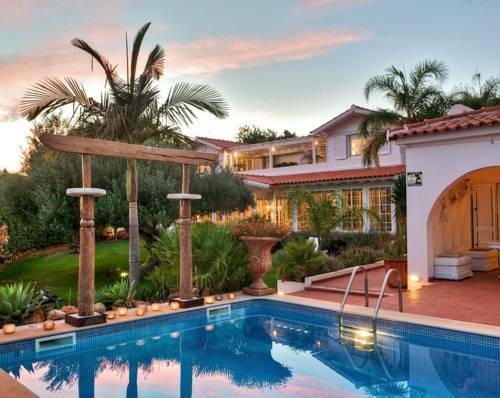 This luxurious and spacious villa is in Quinta do Lago.The villa can accommodate 8 adults and 1 child. 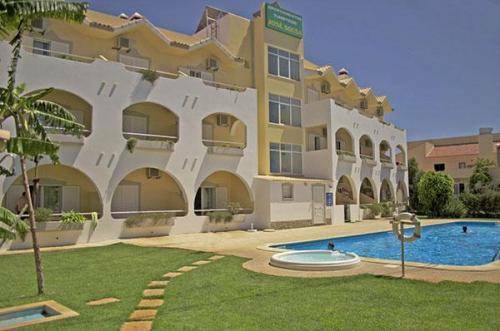 THRESHFIELD Holiday Apartments is located in Vale do Lobo, in the heart of the Golden Triangle of the Algarve. It offers self-catering apartments with access to an outdoor pool, children’s pool and tennis court.